Fury Bros Black Tea Candle is Dutch East India Company cargo, the jewel of the orient. 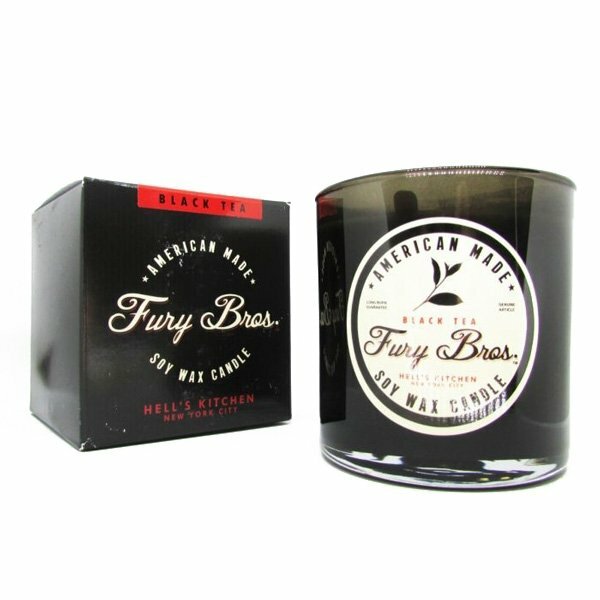 Fury Bros BLACK SERIES Candles are a reinvention of fresh classic scents, featuring masculine fragrances that create instant atmosphere in any space. Man candles inspired by vintage nostalgia, rock & roll music, and great American travel. Each scent has a story, a season, and a rich heritage in quality craftsmanship and masculine leisure. Enjoy the flicker and warm glow that will light up your home, man cave, shop, or anywhere you desire. Every room needs a Mandle–each translucent black 9 oz. tumbler glass candle slow-burns leaving a substantive impression.  All Fury Bros candles are made from fine soy wax and blended with natural oils.